Post-privatisation energy governance primarily 'sweated' energy assets developed under the preceding period of nationalised energy governance (Helm, 2004a). The physical energy system has been carved up between competing utility companies while new regulatory bodies ensure they compete in energy markets that operate more efficiently. But these new governance arrangements also brought some changes to the energy system such as a 'dash for gas' in electricity supply in the UK and a decline in coal use. Neither of these was as radical or comprehensive as the anticipated transitions to sustainable energy systems (whatever form they take), because that was not the point. The point was to make energy an efficient and profitable business sector. It is unsurprising that energy policymakers, regulators, and the energy consultants they commission possess skills sets dominated by the financial and economic analysis of energy assets and markets, and not in the techniques of social and environment appraisal pertinent to sustainability decisions, or the principles and techniques of 'transition management' that might help transform energy systems (Rotmans et al., 2001b; Smith et al., 2005). 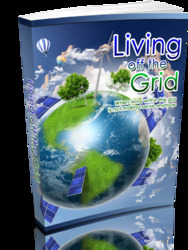 Get All The Support And Guidance You Need To Be A Success At Living Off The Grid. 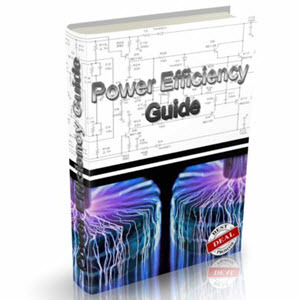 This Book Is One Of The Most Valuable Resources In The World When It Comes To When Living Within The Grid Is Not Making Sense Anymore.